We are engaged in offering a wide range of Hydraulic & Pneumatic Seals which have achieved wide appreciation in international screen for its quality standards. Fabricated using finest quality raw material these are extensively used in several industries. We are engaged in offering a wide range of Hydraulic & Pneumatic Seal which have achieved wide appreciation in international screen for its quality standards. 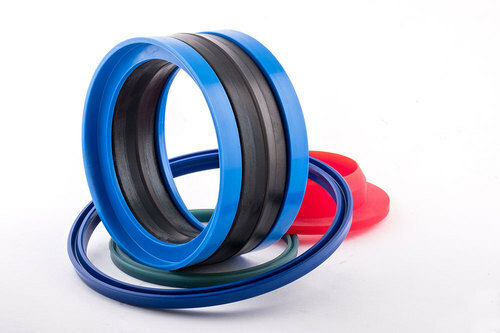 Looking for “Hydraulic & Pneumatic Seals”?